What's the difference between Fujifilm X100F and X-E3? A specs comparison of the two Fuji cameras with the most confusion. 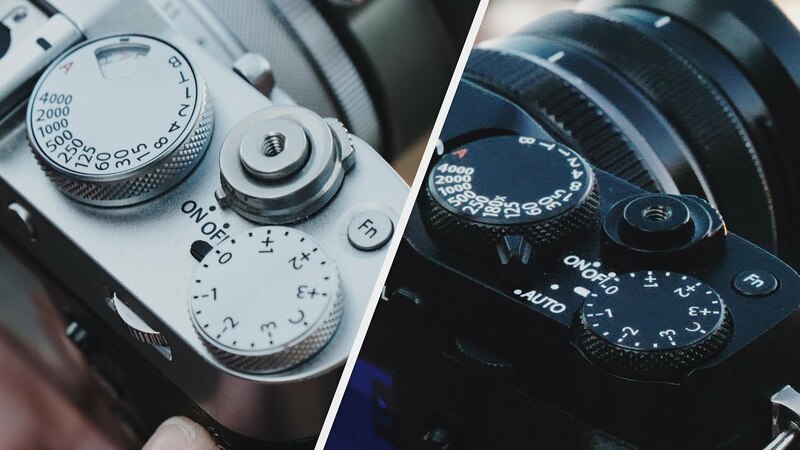 FUJIFILM X100F vs X-E3 — What's the Difference?